If menstrual cramps are making you curl into a fetal position and cry, it’s high time to get rid of menstrual cramps with some effective remedies. 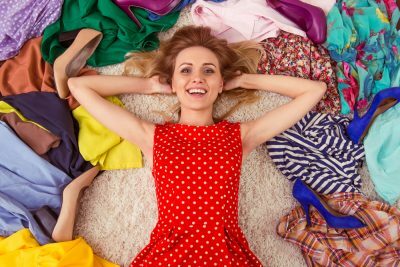 No need to skip school, work or your day-to-day activities just because it’s that time of the month. Menstruation is a normal part of female life, and menstrual cramps or dysmenorrhea is a common occurrence. Excess production of prostaglandins can result in awful menstrual cramps. Prostaglandins can also initiate contractions in your intestines, giving rise to symptoms of diarrhea. That’s why loose motions often accompany severe menstrual cramps. Just because a painful event is common doesn’t make it any less difficult to cope with. Really bad menstrual cramps can increase a woman’s sensitivity to pain throughout the month, even after the menstrual cycle is over. These days, doctors encourage women to take pharmaceutical or therapeutic help for painful menstrual cramps. While medication becomes a necessity in some cases, popping pills for this monthly visitor is not a smart choice, especially with so many natural remedies at hand. Eating a diet rich in minerals and vitamins helps as well. Calcium helps relieve pain, fatigue, depression, and magnesium helps with excessive bleeding. Vitamin-rich foods help with cramping, bloating and mood swings. Here are six home remedies that you can use to get rid of really bad menstrual cramps. There are many ways you can apply heat therapy to relieve your menstrual cramps, but using a hot water bottle or a heating pad are the most convenient. A hot shower or hot soak can also do wonders. Hot water bottles are very comforting and beneficial in relieving menstrual cramps. All you need to do is fill a rubber bottle or bag with hot water and lay it over your abdomen. Electric heating pads are a great option if you encounter menstrual cramps when you’re on the move. They can make your travel comfortable and convenient. If you’re squeamish about using electric heating pads in your home, you have the option of using microwavable rice heating pads. They are convenient to use and stay warm for a couple of hours after being microwaved for about 2 minutes on high power. For a fatigued body, this is a minimum-effort and maximum-benefit remedy. In a pinch, a hot shower also works wonders. Enjoy a hot shower for a few minutes, letting the water run over your cramped muscles, especially in the abdomen area. If you have ample time on your hands, nothing beats a long soak in hot water. A hot bath not only relieves menstrual cramps but also helps with fatigue and body aches. It is abundant in vitamin B6 as well as minerals like calcium, magnesium, iron, manganese, and potassium. This abundance of minerals is what helps relieve the cramping. 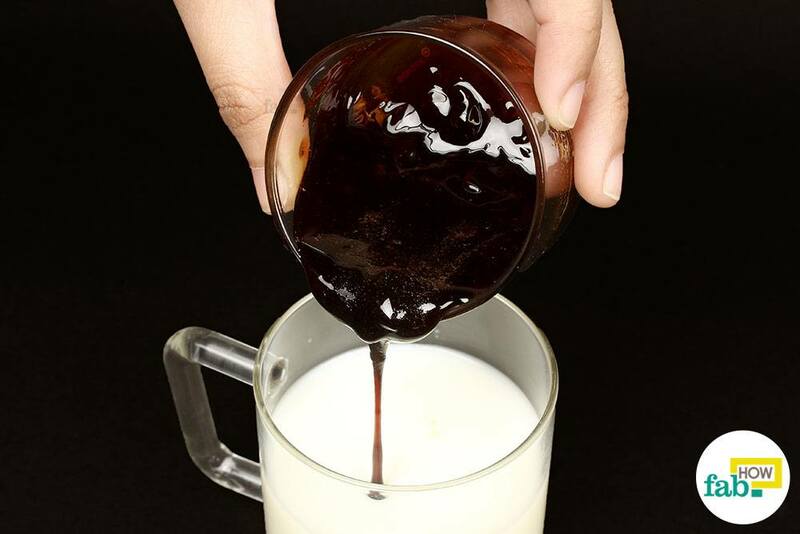 Just 1 tablespoon of blackstrap molasses contributes 20 percent of the daily requirement of these minerals. Including blackstrap molasses in your diet can provide long-term effects in menstrual cramping. You can consume it by using it to sweeten your drinks. Add 1 to 2 tablespoons of blackstrap molasses to 1 cup of warm milk. 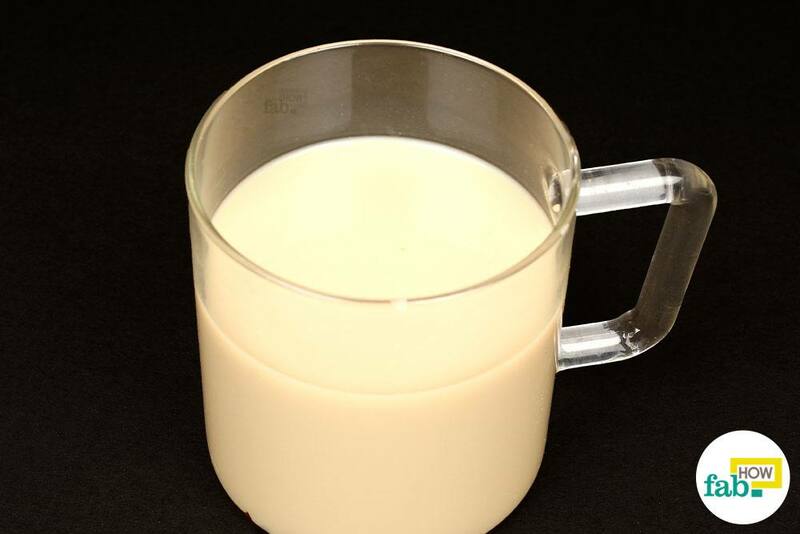 Stir to dissolve the thick and viscous liquid completely into the milk. Consume this drink twice a day at the onset of your menstrual cramps. Continue for as long as needed. The blend of essential oils present in cinnamon also provides anti-inflammatory benefits. This helps counter diarrhea and pelvic pain that often accompany menstrual cramps. It can be consumed in raw form, added to your food or made into tea. You can either use cinnamon sticks or freshly ground cinnamon powder for good results. Add the cinnamon sticks to 1 cup of boiling water. Allow the cinnamon sticks to steep for 3 to 5 minutes. 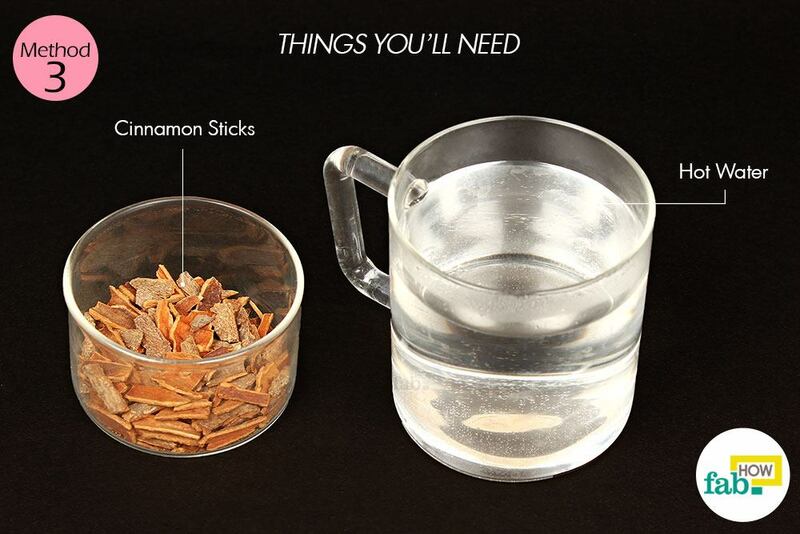 The number of cinnamon sticks will depend upon how strong you like your tea. A 3-inch cinnamon stick can make 3 to 5 cups of tea. For fewer servings, you can use broken up cinnamon sticks. If using powdered cinnamon, go for 1 teaspoon of cinnamon per cup of hot water. Pour the cinnamon tea into a cup through a strainer to remove the cinnamon sticks. Sweeten the tea before drinking it, if desired. 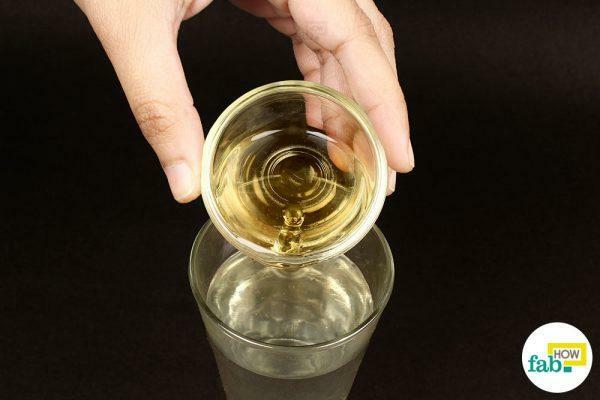 Drink this tea twice a day at the onset of your menstrual cramps. Continue consuming it until they subside. 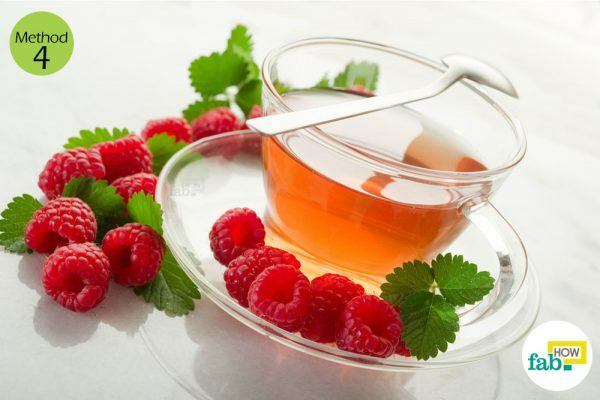 Raspberry leaves also contain a compound called fragrine that helps tone the uterine muscles, which increases blood flow and relaxes the uterus, thus drastically reducing the cramping. You can use fresh raspberry leaves from your backyard to brew the tea. You can also buy dried leaves from a health store or get them online. Since using the raspberry leaves in conjunction with other herbal teas is even more beneficial, you can also purchase herbal teas that contain red raspberry leaves. Ginger can reduce the production of prostaglandins that cause the uterine contractions during menstruation. The decrease in prostaglandins can also relieve symptoms of diarrhea. Ginger is also said to be beneficial in preventing clotting. Plus, the gingerols present in ginger deliver anti-inflammatory benefits, which can greatly help alleviate pain. 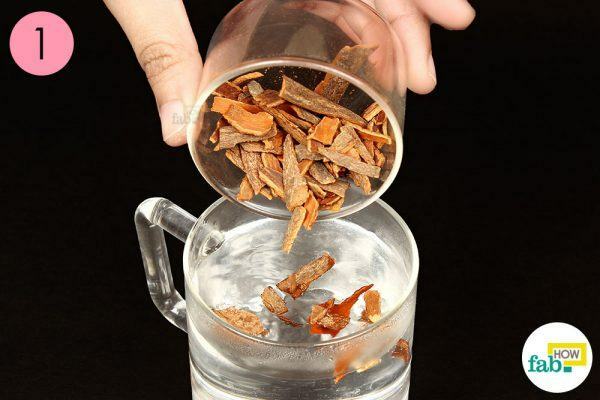 You can either consume fresh ginger root, chasing it down with water, or you can make yourself a cup of soothing ginger tea that has many other benefits. If you have peptic ulcers or gallstones, do not consume ginger. Caution: Ginger intake should not be coupled with blood-thinning medications. Consult your doctor for advice. 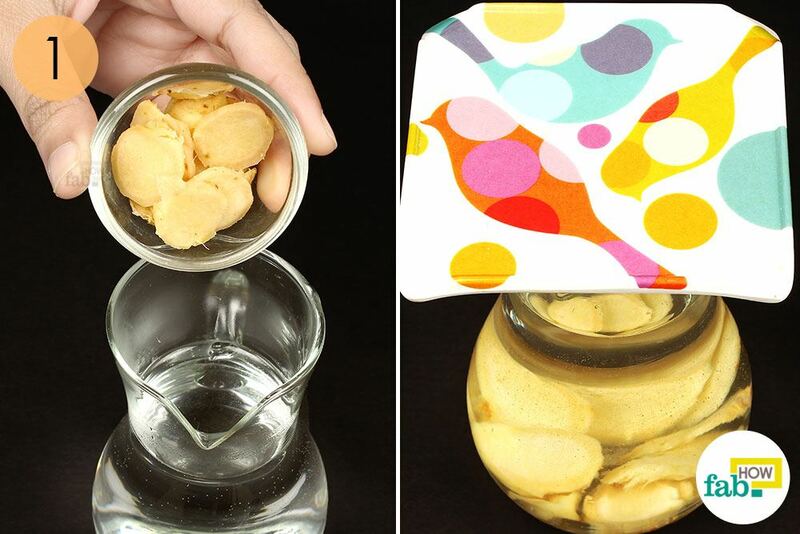 Cut a 1-inch piece of fresh ginger root into slices. 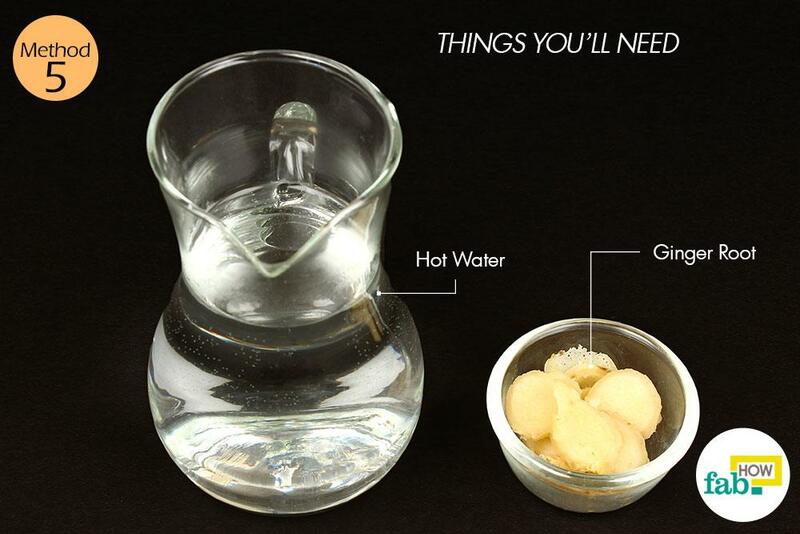 Add the slices to 1 cup of boiling hot water. 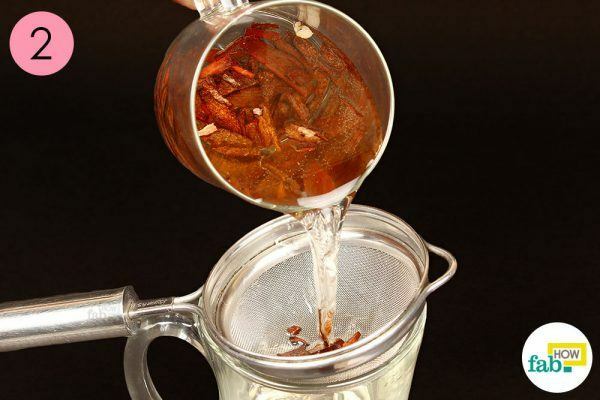 Allow the ginger to steep in hot water for 3 to 5 minutes. 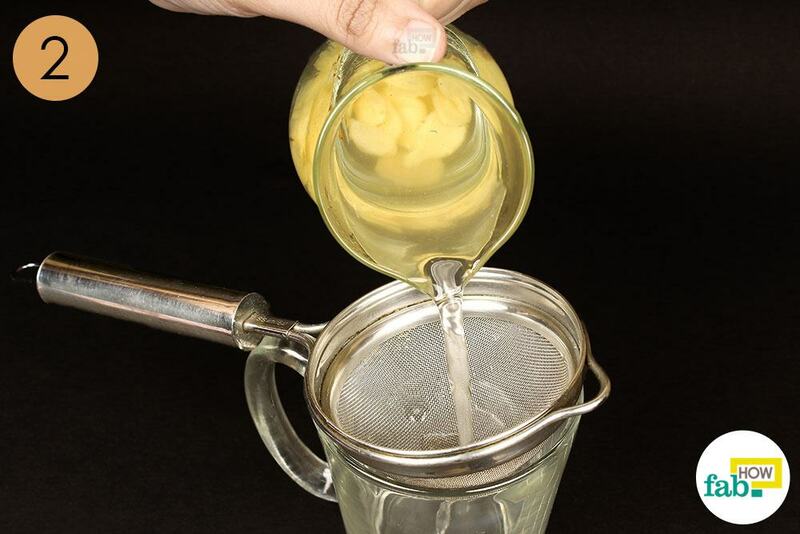 Pour the ginger tea through a strainer into a cup. Sweeten the tea with honey, if desired. You may also add a few drops of fresh lemon juice for taste. 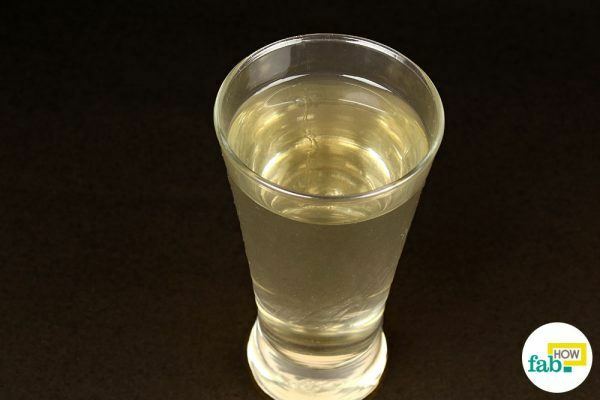 Consume this drink 2 or 3 times a day to relieve menstrual cramps. Continue doing it until the pain subsides. 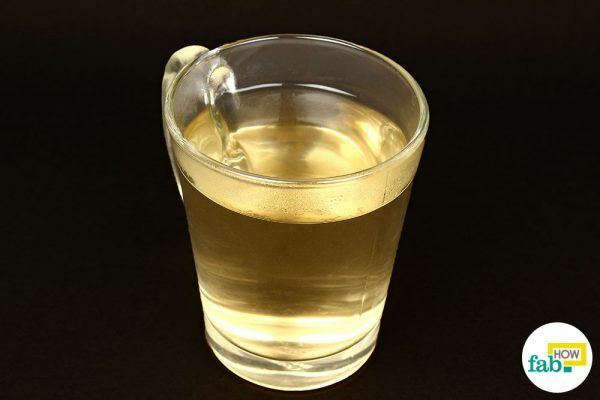 Apple cider vinegar (ACV) is a folk remedy that may help treat menstrual cramps. It relaxes the uterine muscles, making them less prone to cramping. Apple cider vinegar can also be used to regulate excessively heavy menstrual flow and other accompanying symptoms of premenstrual syndrome (PMS) like acne, bloating, mood swings and irritability. 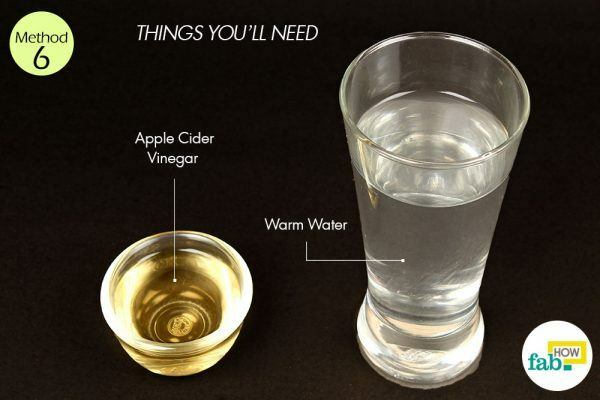 Having an apple cider vinegar drink is one of the easiest and the most cost-efficient ways to beat severe cramps in the middle of the night. Add 1 to 2 tablespoons of apple cider vinegar to 1 cup of warm water and mix it in thoroughly. 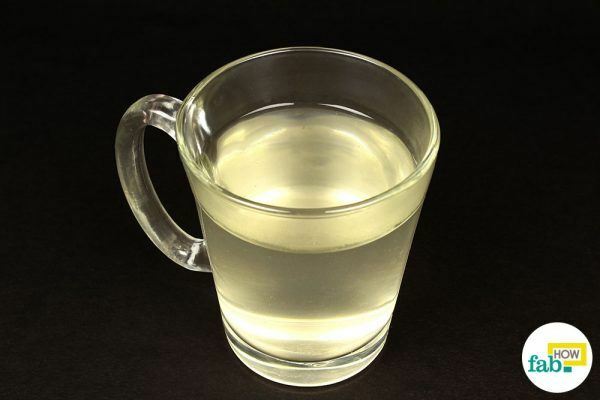 Consume this apple cider vinegar drink 3 times a day until the menstrual cramps subside. 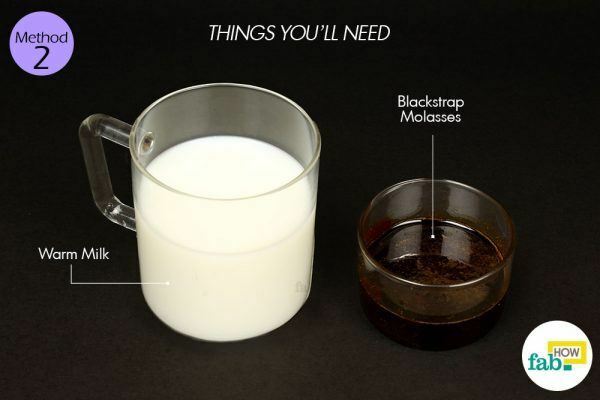 You can also include blackstrap molasses in baking or put it in your drinks as a sweetener. Avoid excessive intake of alcohol and caffeine, especially when you’re menstruating, to prevent severe menstrual cramps. Eat a good diet rich in vitamins and minerals. Adding aloe vera juice and bananas to your diet may provide benefits. Also, stay hydrated as dehydration can worsen your cramps. Don’t skip exercise, as light exercise and yoga can prove beneficial. Contrary to popular belief, exercise can help with the cramps. It releases endorphins that have an analgesic effect. Exercise also prepares the body to experience fewer cramps. Going through this much pain exhausts the body and mind. Your body may need more than your regular amount of sleep to make up for the lost energy. Some women also find birth control pills to be effective in easing menstrual pain. Discuss this option with your doctor if you regularly experience menstrual pain or other difficulties. Begum M, Das S, Sharma HK. (PDF) Menstrual Disorders: Causes and Natural Remedies. Research Journal of Pharmaceutical, Biological, and Chemical Sciences. https://www.researchgate.net/publication/307572071. Published August 2016. Period pain: Overview. Informed Health Online. https://www.ncbi.nlm.nih.gov/books/NBK279324/. Published July 1, 2016.
s-Forret ABL, DC, et al. Menorrhagia: A synopsis of management focusing on herbal ... The Journal of Canadian Chiropractic Association. https://www.ncbi.nlm.nih.gov/pmc/articles/PMC2077876/. Published December 2007. Smith RP, Kaunit AM. Treatment of primary dysmenorrhea in adult women. UpToDate. https://www.uptodate.com/contents/treatment-of-primary-dysmenorrhea-in-adult-women?search=menstrual cramps§ionRank=2&usage_type=default&anchor=H19&source=machineLearning&selectedTitle=1~150&display_rank=1#H4. Published February 2019.